The crash occurred on Friday, October 24. Lindenhurst, NY - October 24, 2014 - Suffolk County Police First Squad detectives are investigating a fatal two-vehicle motor vehicle crash in North Lindenhurst tonight. Jennifer Ginexi was driving her 2013 Ford Fusion northbound on Wellwood Avenue when she was struck head on by a 2013 Honda Civic, being driven by Karim Abouelfadl, which had entered into her lane at approximately 7 p.m.
Abouelfadl 26, Lindenhurst, suffered serious injuries and was transported to Nassau University Medical Center, in East Meadow, where he was pronounced dead. Ginexi, 23, of North Babylon, was transported to Good Samaritan Hospital Medical Center in West Islip with non-life threatening injuries. Both vehicles were impounded to West Hampton for safety checks. Detectives are asking anyone who may have witnessed this crash and have not been interviewed to call the First Squad at 631-854-8152. 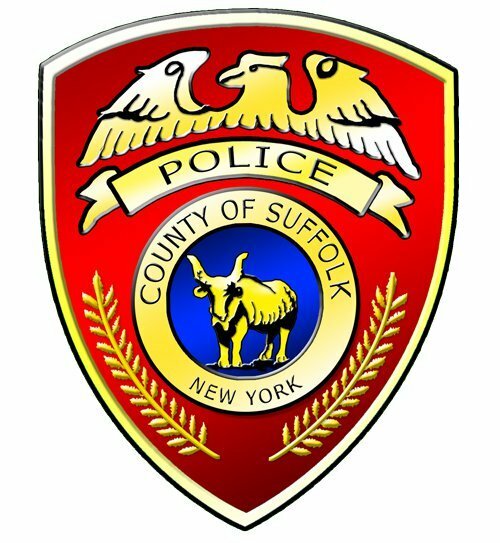 Subject: LongIsland.com - Your Name sent you Article details of "Suffolk County Police are Investigating a Fatal Two-Vehicle Motor Vehicle Crash in North Lindenhurst"